We used science and data to determine which cities in Alabama have the best set up for singles: no kids, no old people, and a lot to do. Editor’s Note: We updated this article for . This is our second time ranking the best cities for singles in Alabama. Are you trying to find love in Alabama? Or are you just looking to hook up? Either way, we’ve got you covered here. At least, we’ll point you in the right direction – which is why you came here in the first place, right? According to the Pew Research Center, the number of Americans who have remained single (not married) is growing. That means, people are dating a lot longer than they used to. There are many reasons for that, including financial and cultural. And, we suspect smartphones and social media has a lot to do with it, too. After all, we’re all a lot more distracted these days. If you live in Alabama, there’s a pretty good chance there are a lot of singles in your area. The Heart Of Dixie ranks in the top 10 when it comes to number of people over the age of 18 who aren’t married, or in a serious relationship. That’s great news for people looking for their match. So, where are the best cities for singles in Alabama? We’ve got the answers here. Read on below to see how we crunched the numbers and how each city ranked. If you live in or really close to one of these cities, and you’re single, you should probably get out more often. And stop staring at your phone. Just sayin’. The most boring place in Alabama? That would be Trussville. And after you find a mate, you’ll no doubt want to start a family and buy a home right? Don’t forget to check out the best places to live in Alabama or the safest places to live in Alabama. How do you determine which city is best for singles in Alabama anyways? To give you the places in Alabama which are best for singles to find one another, we have to look at a handful of metrics. Of course, we want to measure the type of people who live in each city, and make some assumptions about what single people like. So we researched the internet for a database that contains all that information. We then gave each city a Singles Score. The higher the score, the better the city is for singles to find one another. We also limited our results to cities with populations over 10,000 people. For Alabama, that meant a total of 58 cities. 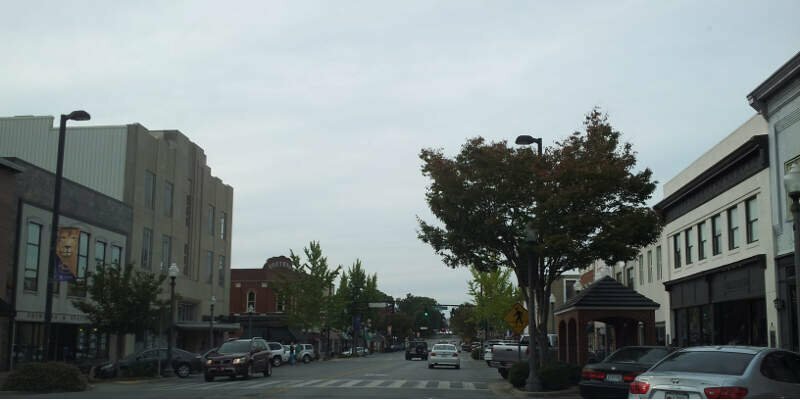 Read on to see why Auburn is the talk of the town while Trussville is probably a bit on the boring side. Auburn is a city in Lee County, Alabama, United States. It is the largest city in eastern Alabama with a 2016 population of 63,118. It is a principal city of the Auburn-Opelika Metropolitan Area. The Auburn-Opelika, AL MSA with a population of 158,991, along with the Columbus, GA-AL MSA and Tuskegee, Alabama, comprises the greater Columbus-Auburn-Opelika, GA-AL CSA, a region home to 501,649 residents. The university was excellent and provided a great experience for me overall. 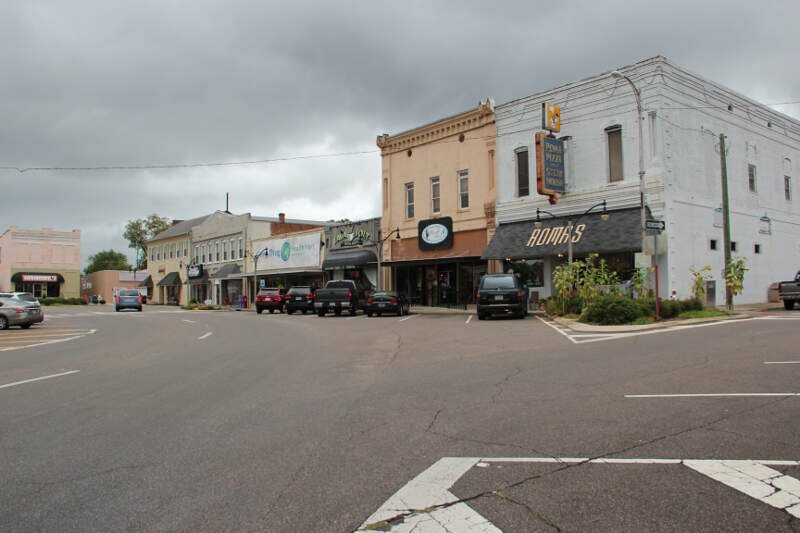 The small college town has a lot of life to it overall. 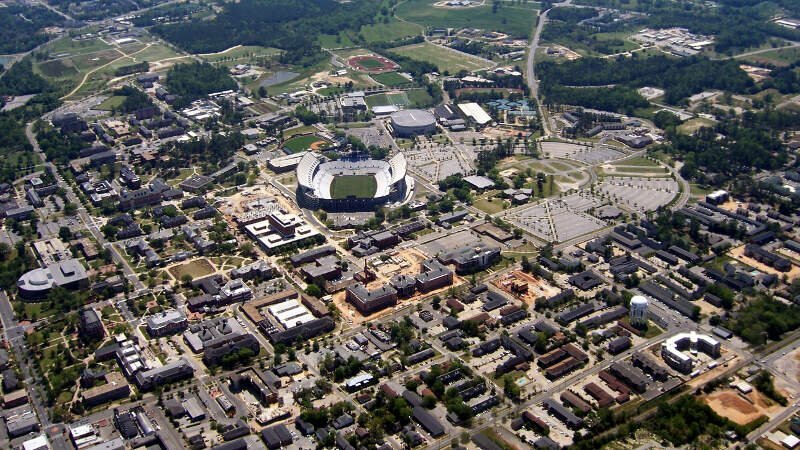 Auburn, AL is proving to be a great place for college students in good time. That is worthwhile for anyone who wants to scope out the college town. Affordable rent and low cost of living makes the city fun for everyone. Watch out for high crime areas in the city though. That could detract from the standard of living that people tend to enjoy. 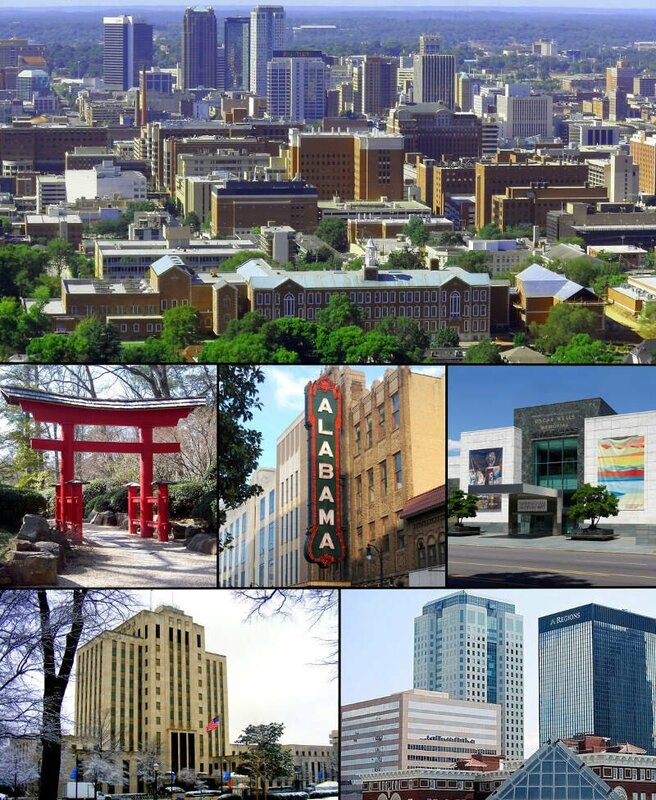 Birmingham is the most populous city in the U.S. state of Alabama and the county seat of Jefferson County. The city’s population was 212,237 in the 2010 United States Census. In the 2010 US Census, the Birmingham-Hoover Metropolitan Statistical Area had a population of about 1,128,047, which is approximately one-quarter of Alabama’s population. This place is very racist and not good at all its like a ghost town. Its very racist and not a good place to live. 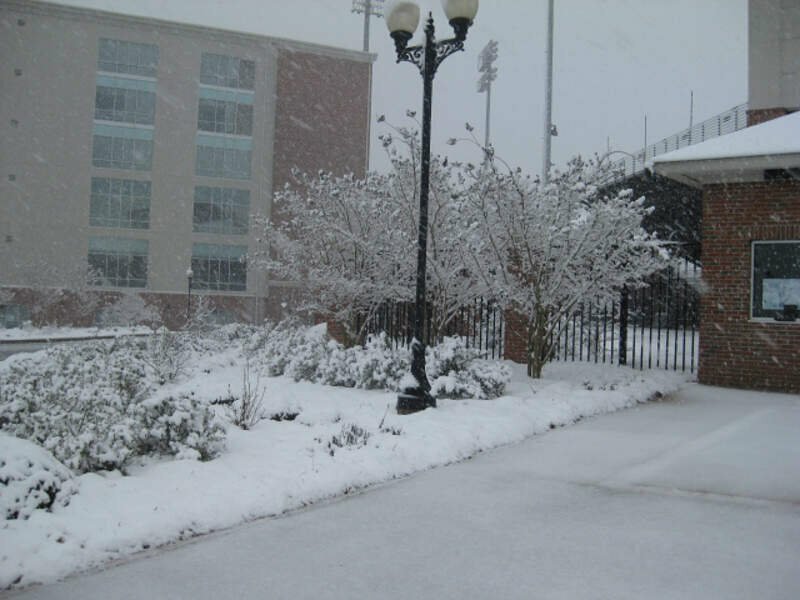 Tuscaloosa is a city in and the seat of Tuscaloosa County in west central Alabama. Located on the Black Warrior River at the Atlantic Seaboard fall line of the Piedmont, it is the fifth-largest city in Alabama, with an estimated population of 99,543 in 2016. Jacksonville is a city in Calhoun County, Alabama, United States. As of the 2010 census the population was 12,548, which is a 49% increase since 2000. It is included in the Anniston-Oxford Metropolitan Statistical Area. Jacksonville State University is located here, which is a center of commerce and one of the largest employers in the area. Fairfield is a city in western Jefferson County, Alabama, United States. 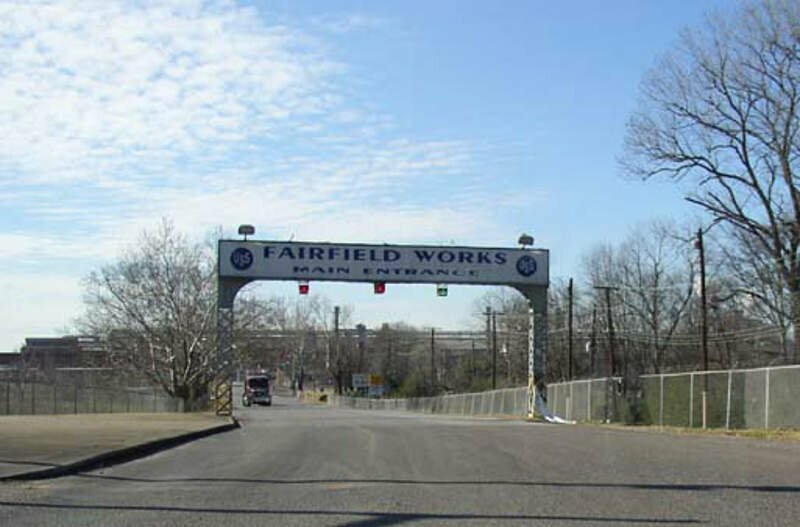 It is part of the Birmingham metropolitan area and is located southeast of Pleasant Grove. The population was 11,117 at the 2010 census. Mobile is the county seat of Mobile County, Alabama, United States. 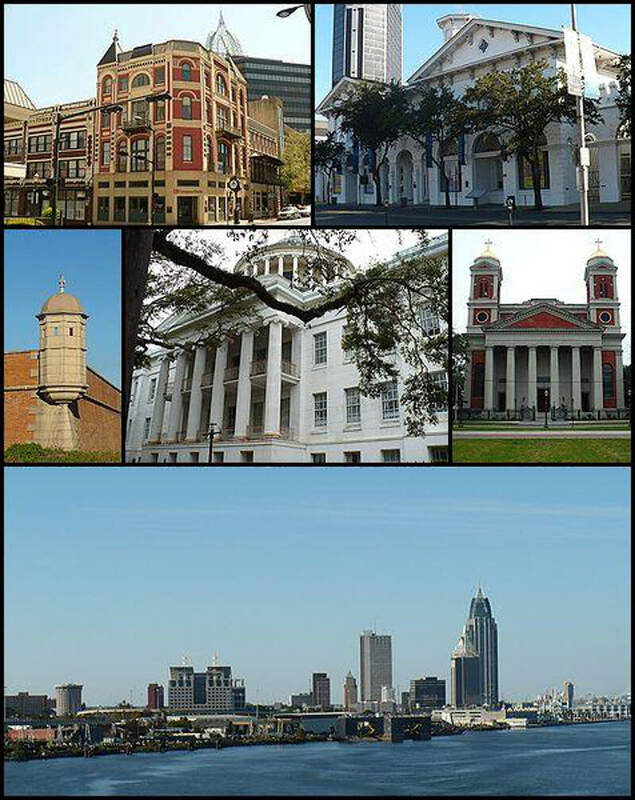 The population within the city limits was 195,111 as of the 2010 United States Census, making it the third most populous city in Alabama, the most populous in Mobile County, and the largest municipality on the Gulf Coast between New Orleans, Louisiana, and St. Petersburg, Florida. Florence is a city in and the county seat of Lauderdale County, Alabama, United States, in the state’s northwest corner. Troy is a city in Pike County, Alabama, United States. The city is the county seat of Pike County. It was formally incorporated on February 4, 1843. Homewood is a city in southeastern Jefferson County, Alabama, United States. It is a suburb of Birmingham, located on the other side of Red Mountain due south of the city center. Its estimated 2015 population is 25,708. 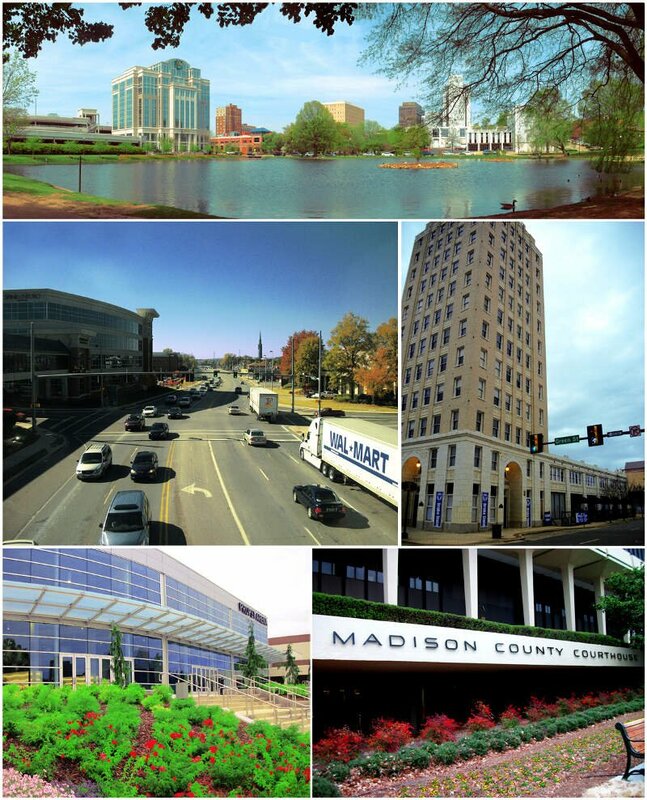 Huntsville is a city located primarily in Madison County in the Appalachian region of northern Alabama. Huntsville is the county seat of Madison County. The city extends west into neighboring Limestone County. Huntsville’s population was 180,105 as of the 2010 census. 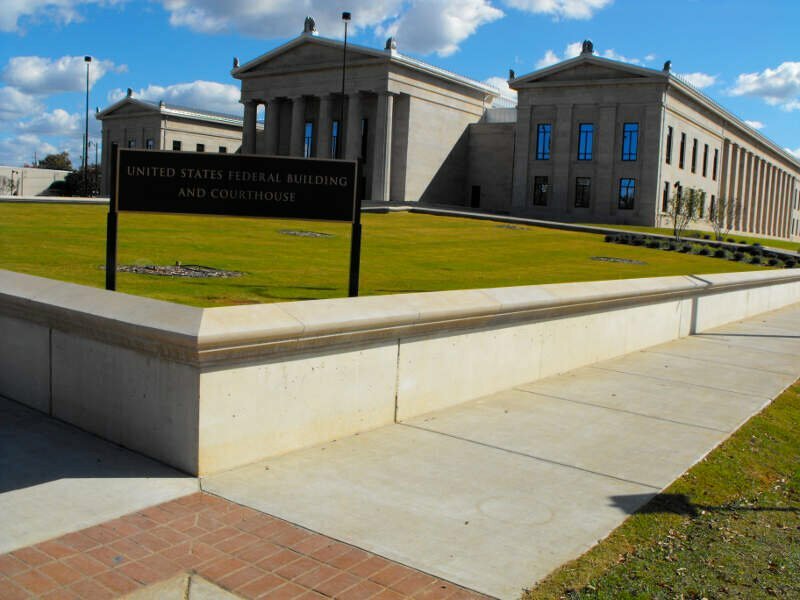 Huntsville is the third-largest city in Alabama and the largest city in the five-county Huntsville-Decatur-Albertville, AL Combined Statistical Area, which at the 2013 census estimate had a total population of 683,871. 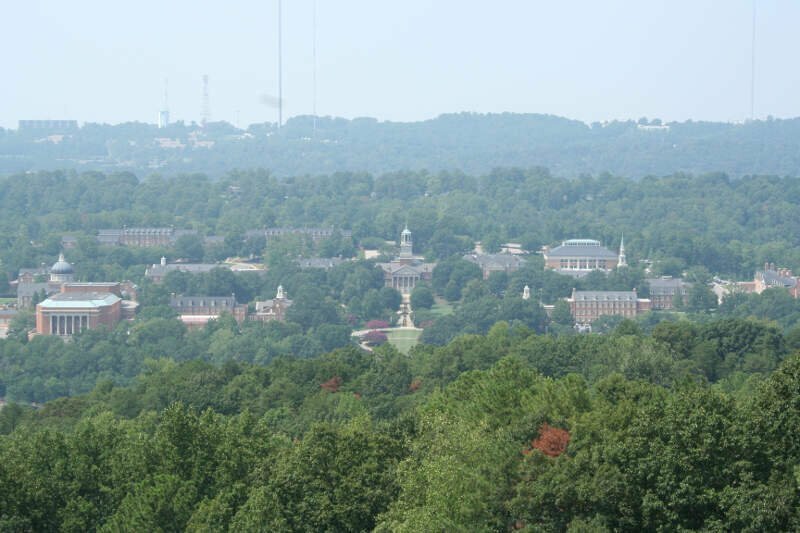 The Huntsville Metropolitan Area’s population was 417,593 in 2010 to become the 2nd largest in Alabama. Huntsville metro’s population reached 441,000 by 2014. The crime is low because a lot of people openly carry. The schools in a majority of the area are very well-kept and clean. The housing market is also phenomenal compared to places on the Eastern shore. The Space Center had multiple things for parents, children, and the curious to explore regarding Space Exploration. The Huntsville Space station makes a lot of the rocket boosters and things like that. Redstone Arsenal is mostly army, so it gives a safer feeling. If you’re looking for a breakdown of cities in Alabama ranked by criteria that most would agree make a place a great spot for finding a single person (and potentially love), this is an accurate list.